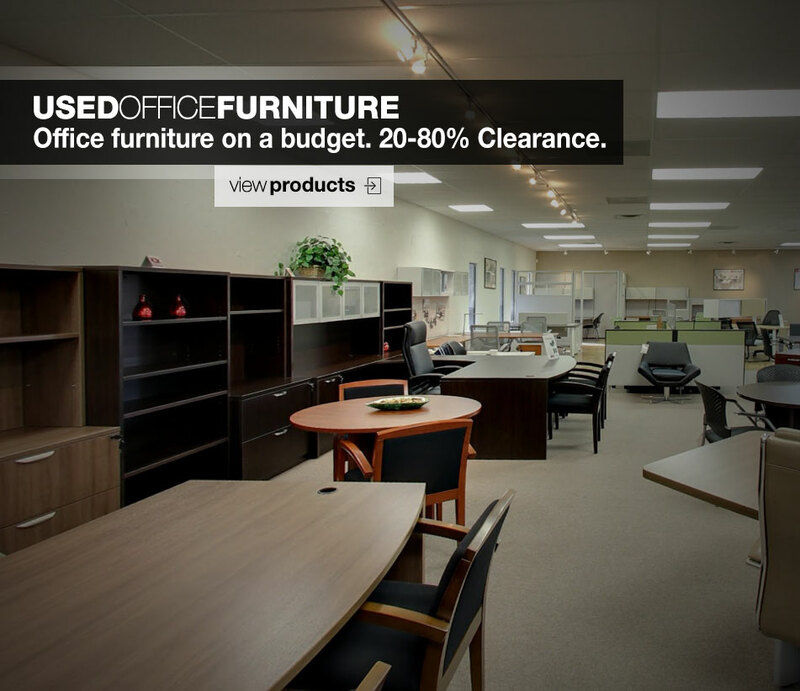 New and Used Office Furniture in Fort Lauderdale, Plantation and Lighthouse Point. 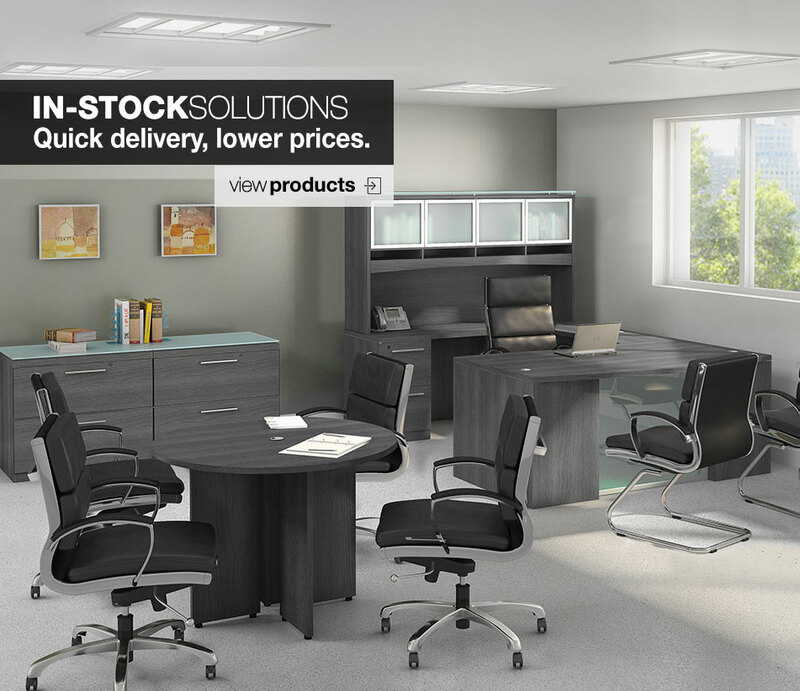 Office Furniture Warehouse has been serving small and medium sized businesses, home offices, Fortune 500 companies and large corporations throughout Fort Lauderdale-Broward County area since 1990. 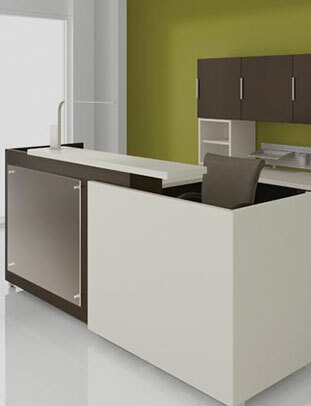 Discover how fast, simple and easy office furniture in Fort Lauderdale can be. Our online quote request works just like a shopping cart without the obligation. 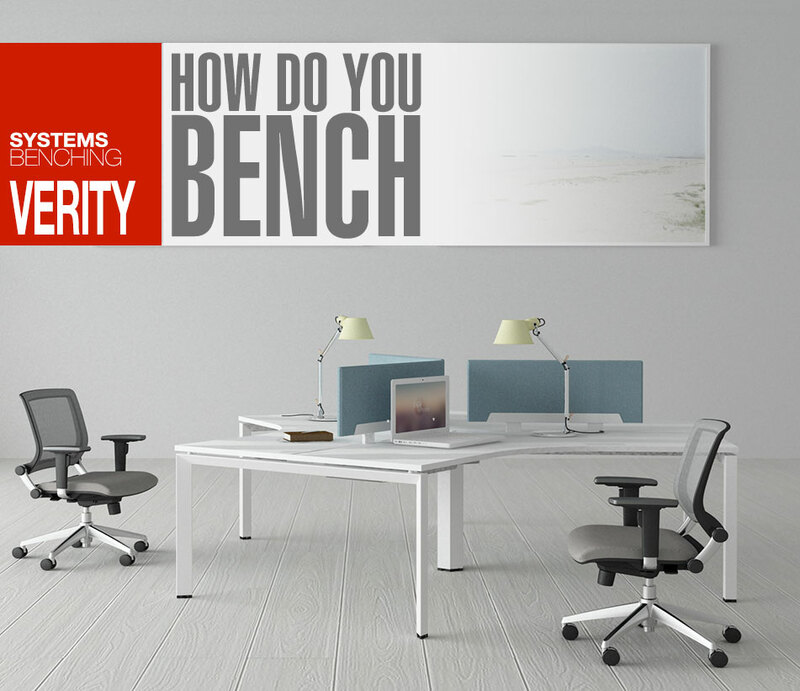 Build your Fort Lauderdale office space with the furniture you're interested in and send us your request. You'll receive your quote today. 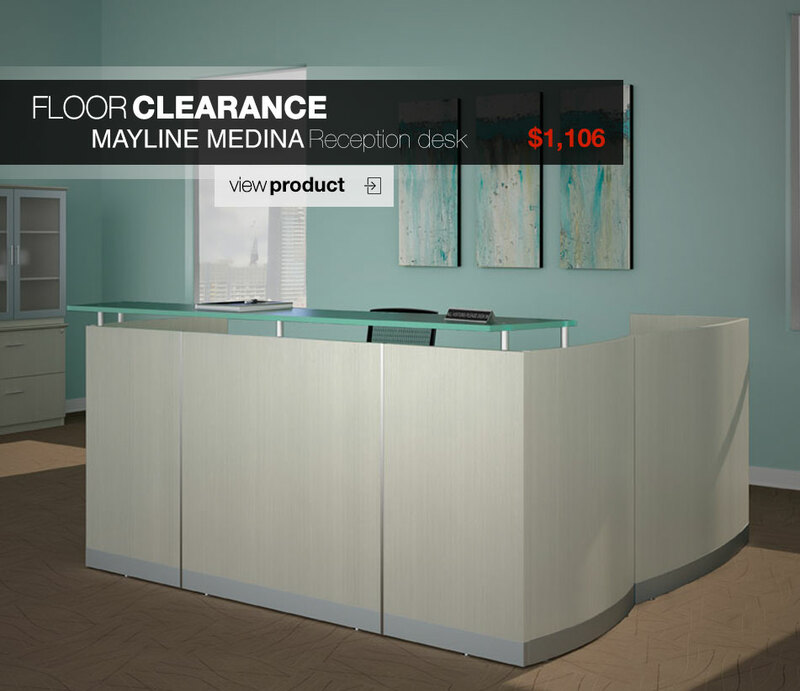 Largest selection of office inventory in Fort Lauderdale. Reputation for excellent client care and service in Fort Lauderdale. Timely delivery and installation to your office in Fort Lauderdale. We have been working with business owners and purchasing managers throughout high rises near downtown Fort Lauderdale and Lighthouse Point to Margate, Coconut Creek and Oakland Park and also commercial and industrial office buildings in Sunrise and Parkland. 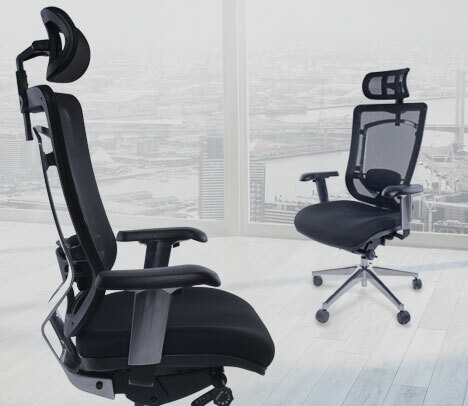 We offer comprehensive solutions from the most innovative brands in office furniture design to match your style, whether it’s modern, contemporary or traditional. Brands like OFW, Global, Richelieu Hardware, Office Star, Mayline, Eurotech and Gautier to name a few. 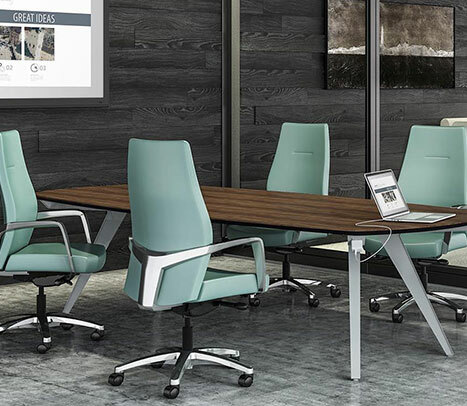 If you are looking for color-specific, whether it’s white office furniture, black or cherry, you will find a wide selection of laminates, mahogany wood, oak, metal, glass and leather to match the look and feel of your office space in Fort Lauderdale. For budget conscious start-ups in Fort Lauderdale whose looking for a more cost-effective solution, furnish your entire office space from the receptionist and lobby seating area, conference and training rooms, to the executive suites, sales and creative offices, even the kitchen area with our wide selections of refurbished and used office furniture inventory as they provide more bang for your buck. 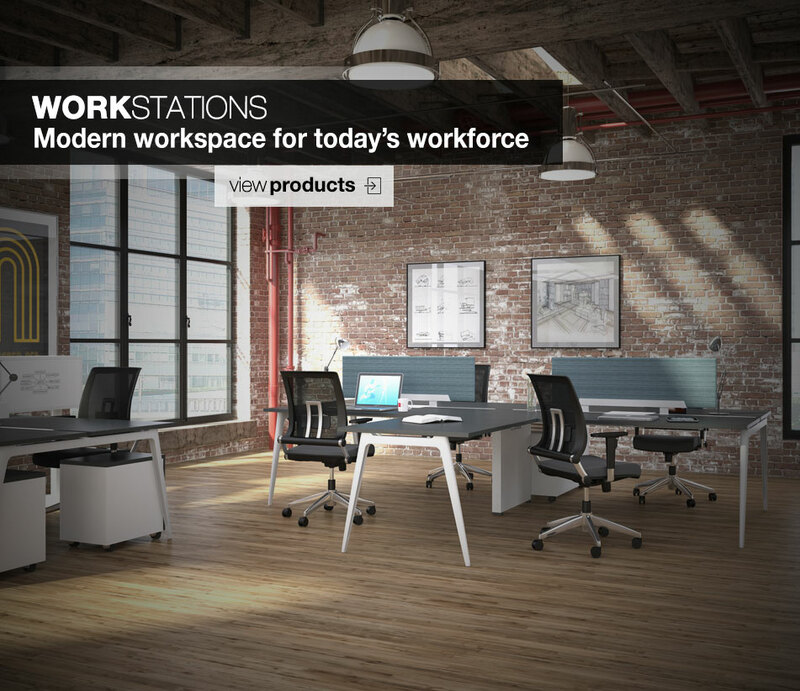 Have a smaller office space but need to increase efficiency? 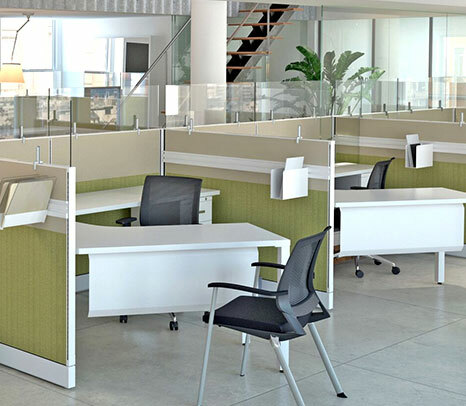 Consult our knowledgeable and experienced professionals for custom and modular office furniture to fit your office space requirements. In Fort Lauderdale, we are proud of our reputation in client care and service. 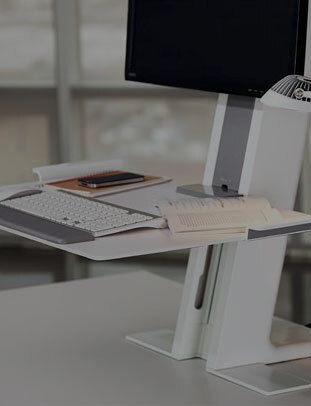 Whether you are starting a small business in Fort Lauderdale, expanding an existing one, managing large facilities or creating business environments for your clients, our account executives will help you develop office furniture implementation strategies that just make sense. The Mortgage Firm is a Fort Lauderdale, FL based Mortgage Banking firm founded in 1995. Office Furniture Warehouse provided the perfect solution for The Mortgage Firm by providing the perfect office solution along with expert consultation and assistance. John provided expert and prompt consultation services. Office Furniture Warehouse also provided The Mortgage Firm with expert customer service during the entire process as well. All expectations were met in the delivery and shipment phase and the installation team was a pleasure to work with. Do you provide delivery and installation to businesses in Fort Lauderdale? Yes, we provide you with prompt, on-time delivery and expert installation, followed by the highest level of ongoing service and support in Fort Lauderdale to accommodate your future growth/expansion needs. 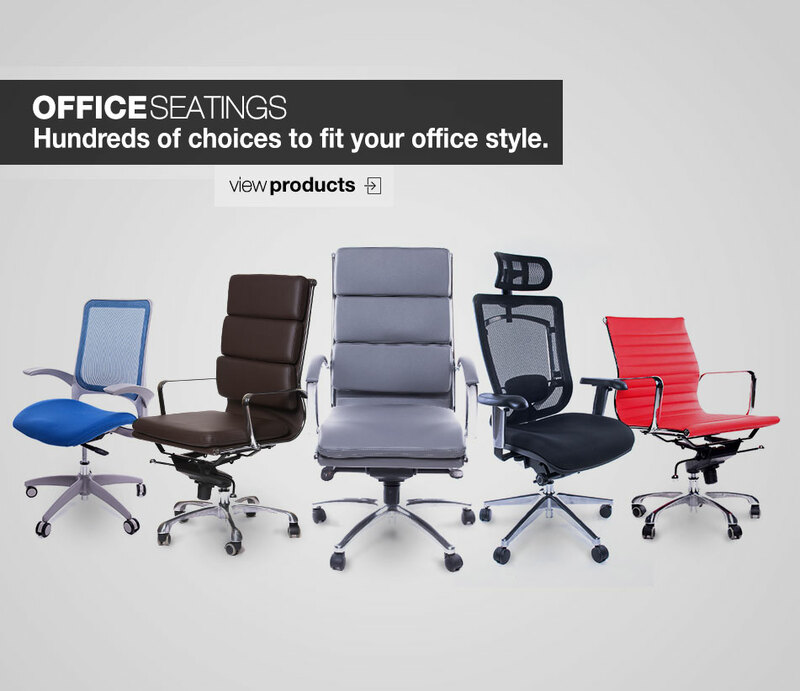 Do you provide price-match of any furniture quotes from other office furniture stores in Fort Lauderdale? 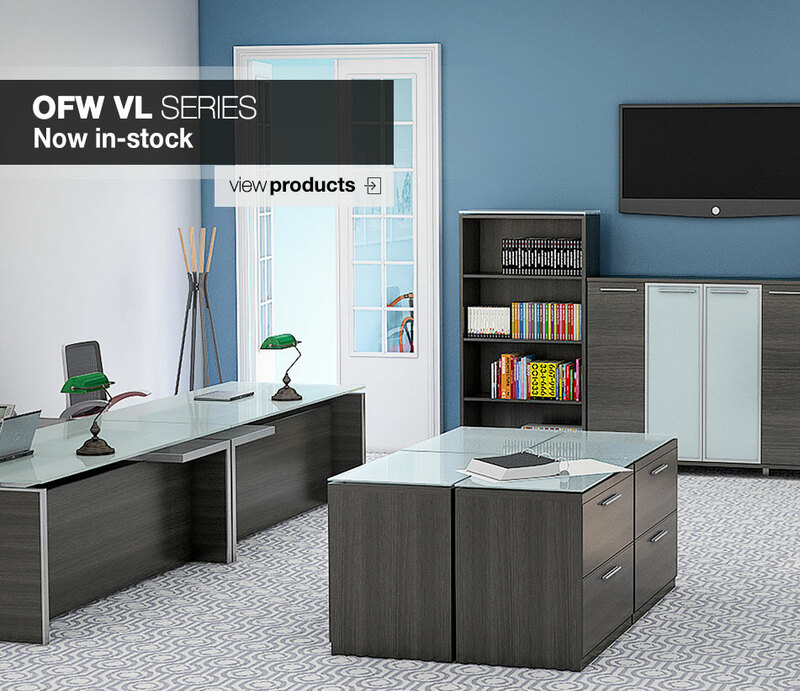 Yes, for all office furniture we sell, we will beat any legitimate price from a local store in Fort Lauderdale carrying the same stock item. We will provide your business with the most cost effective solution that fits your budget. 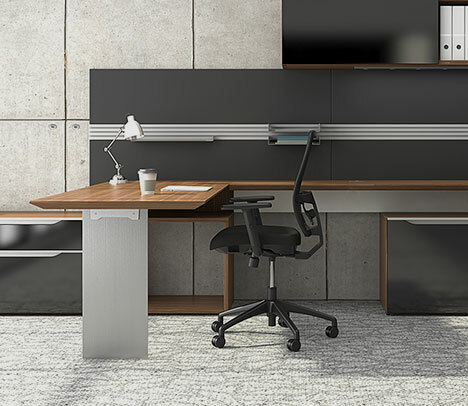 Can you help me design my office furniture configuration for my office space in Fort Lauderdale? 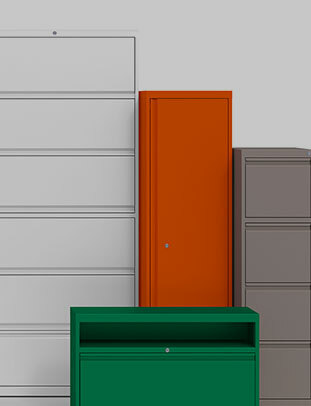 Yes, we have decades of experience in configuring office furniture for businesses of all sizes in Fort Lauderdale area. 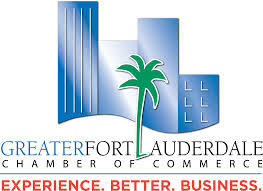 The Fort Lauderdale Chamber of Commerce provides membership benefits and networking opportunities for businesses throughout Fort Lauderdale Dade county area. 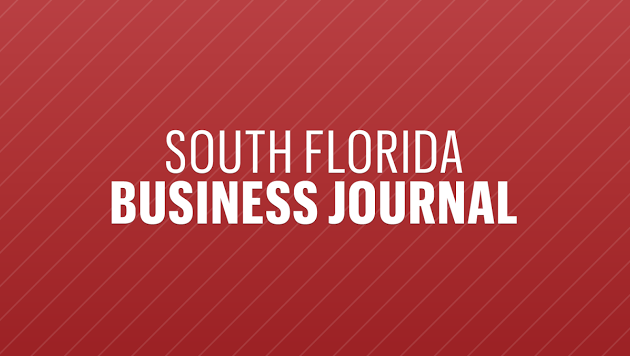 View Daily Local Business News, Resources & more in Fort Lauderdale, Florida. 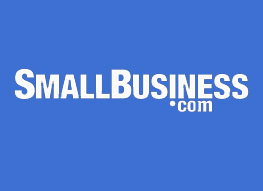 Free small business news and resources for local businesses in Fort Lauderdale.